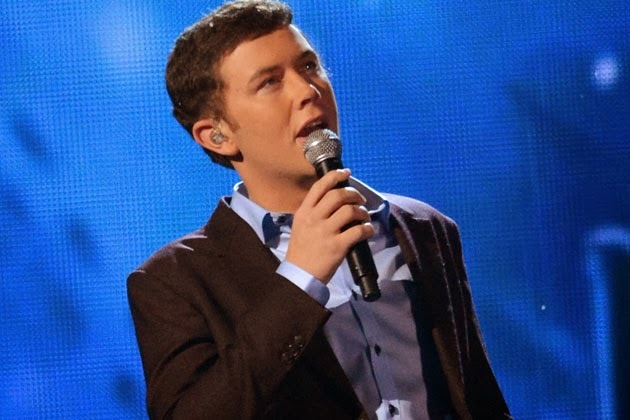 North Carolina State University student Scotty McCreery may be one of the most famous college kids around, but it doesn’t mean his professors give him special treatment. The country chart-climber opens up about his grades, relationship with professors and what it’s like to juggle school and stardom. Originally, the 2010 ‘American Idol’ winner was attending school full-time in Raleigh, N.C., but it proved to be strenuous — and near impossible — with a schedule like his. As time went on, McCreery realized that in order to grow his country music career, he needed to take time away from studying to build relationships with radio programmers. He tried to do it with a full load of classes, but that took time away from studying, ultimately affecting his academic performance — even though he finished just one credit shy of the Dean’s List, “which would have been a nice clipping for the press,” he quips. Now, he’s shouldering only part of the burden, transitioning to being a part-time student. The small town boy and ‘See You Tonight’ hitmaker is clear that even though he brought some stardom into the classroom, his professors weren’t falling over their feet to do him favors, like waiving tests or homework. And McCreery, 20, wouldn’t have traded that for anything easier. The former baseball player relates their lack of special treatment to his favorite sport. McCreery’s part-time student status will allow him to breathe a little easier while on tour, instead of stressing about all the work he’ll need to do on the tour bus. He has a handful of See You Tonight Tour dates that correspond well with his school schedule and allow him to connect with his fans.